Use this helpful worksheet to track your own plastic usage throughout the day! Kudos to Julie Gabrielli for providing this awesome resource. Permission slip to attend our Annapolis field trip! 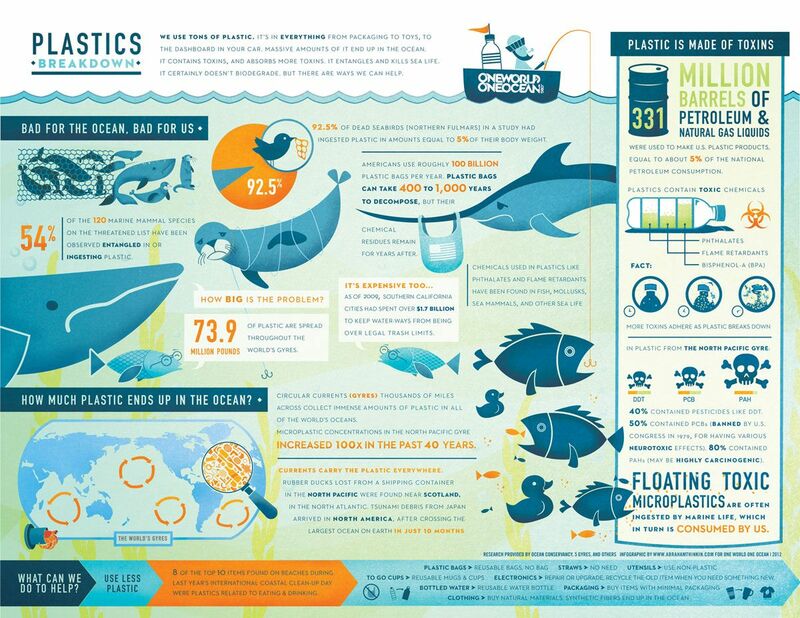 Flyer to raise awareness about this initiative, Baltimore Beyond Plastic. Post around the school, your community, or in your environment club! More resources are coming! If you have any questions about any of the files, ​Contact Us.